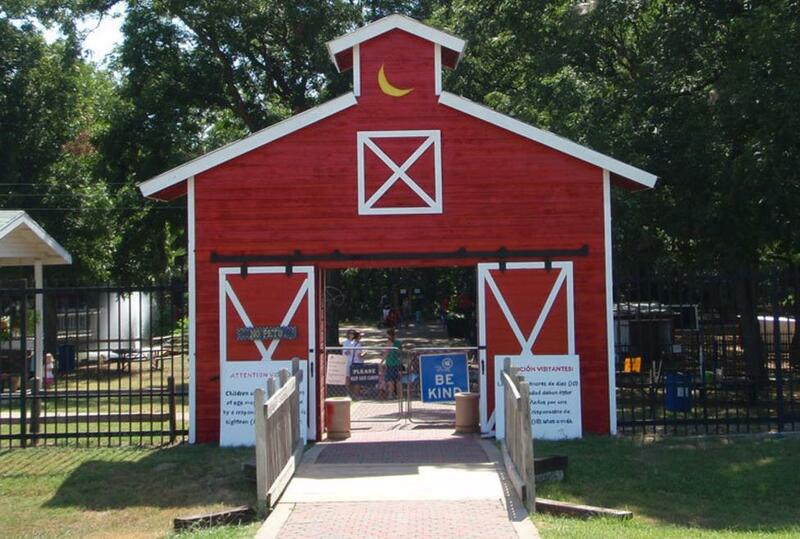 The Fritz Park Petting Farm opened in June 1970 under the supervision and direction of the City of Irving Parks and Recreation Department. 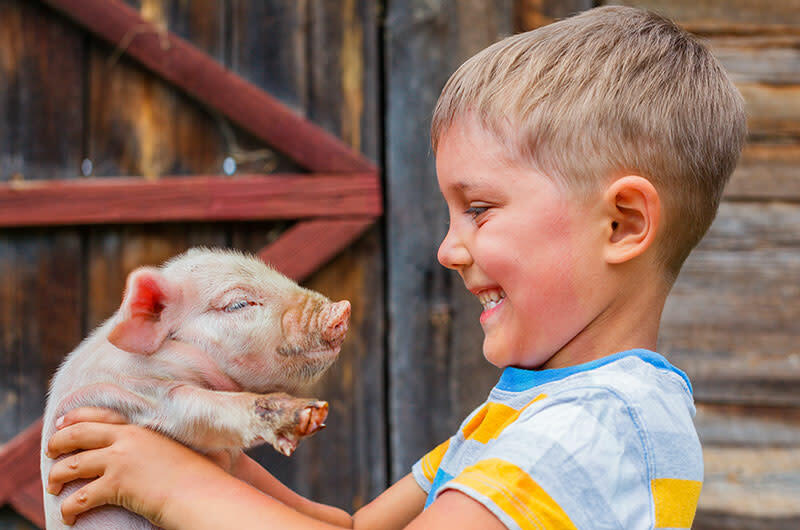 The petting farm is a place where children of all ages can see animals up close and actually touch and pet them. This experience would otherwise not be available to many people residing in urban areas. 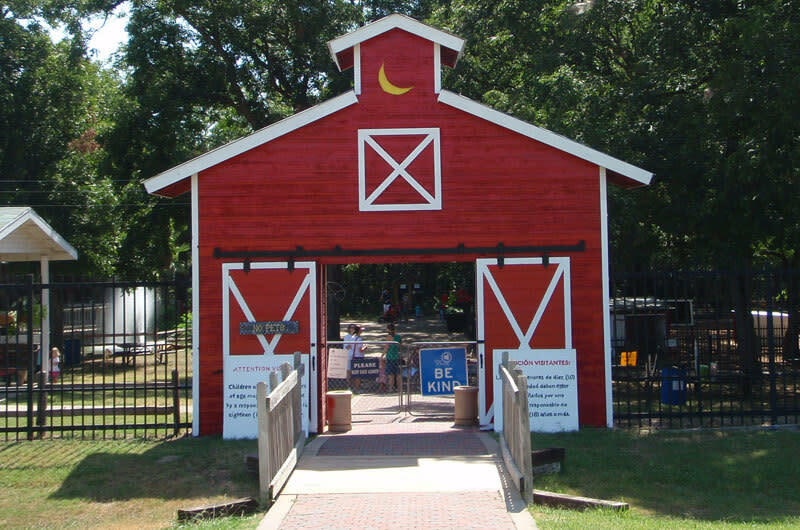 The petting farm provides a peaceful setting where visitors can enjoy the animals in a clean, well-shaded environment. A variety of animals, such as cows, horses, goats, sheep, chickens, turkeys, rabbits and even peacocks, reside at the farm. The petting farm isn't just fun — it's educational as well! Children come with their school classes, and with their parents and grandparents. Guided tours are available.